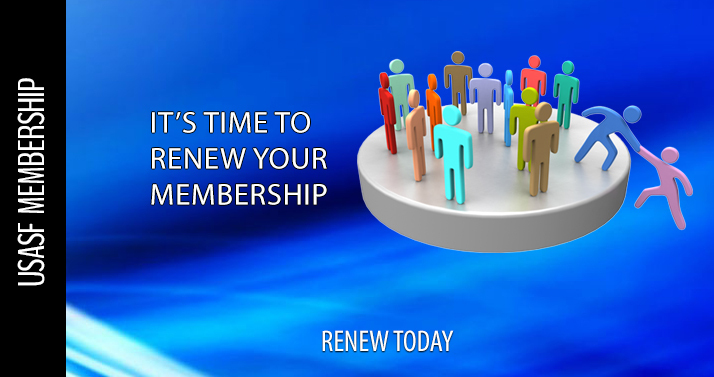 To avoid a disruption in your membership, continued access to the Member Portal, The Connection, Rules Site, and more, renew your membership for the current term (Aug 1 - July 31) today! Don't delay. Sign in to the Member Portal to renew today!